Chose us to manage your pay per click campaigns and you are investing in almost 15 years of qualified experience. When we started out Pay Per Click was our “bread and butter” with a client retention rate of 80%. 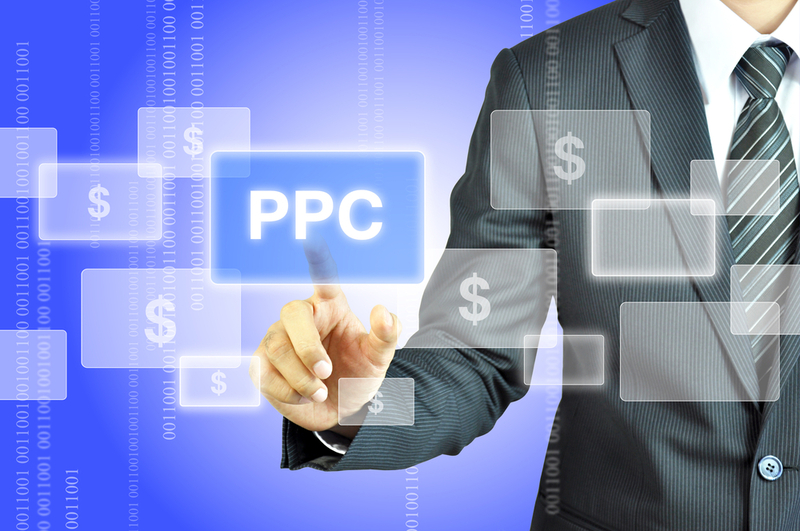 Our experience guarantees that your Pay Per Click campaigns hit the ground running. Our expertise and fine-tuned software means that by using us you gain more relevant clicks to your website for less spend. Using our keyword database, we can target parts of the UK, run local campaigns, national or even international. We run bilingual campaigns as well which have run in Spain, Italy and France. The advantage of our pay per click service means we can direct traffic to your website within hours, and all within a budget YOU control! We always try and advise that your site is well optimised as well as having a small budget to spend on offsite SEO, in the longer term that means slightly less reliant on PPC in the future. Placeyoursite also analyse your competition and find out what is working so well for them, and then install Google Analytic’s, which you then can view via our one stop SEO profiler, and if you haven’t the time to log in we can schedule reports to come direct to your inbox. We increase your conversion rates, weed out the negative keywords, lower your bounce rates and increase your return of investment. Great copy means great results, we take care of all this to maximise your investment, and can rotate your listings to make sure it’s well optimised to capture as many relevant clicks as possible without costing the earth! We can manage your account along with the hundreds we already take care of, or for a small monthly fee we can log into your Google adword account remotely, make it better and stop lots of those wasted clicks and cash!